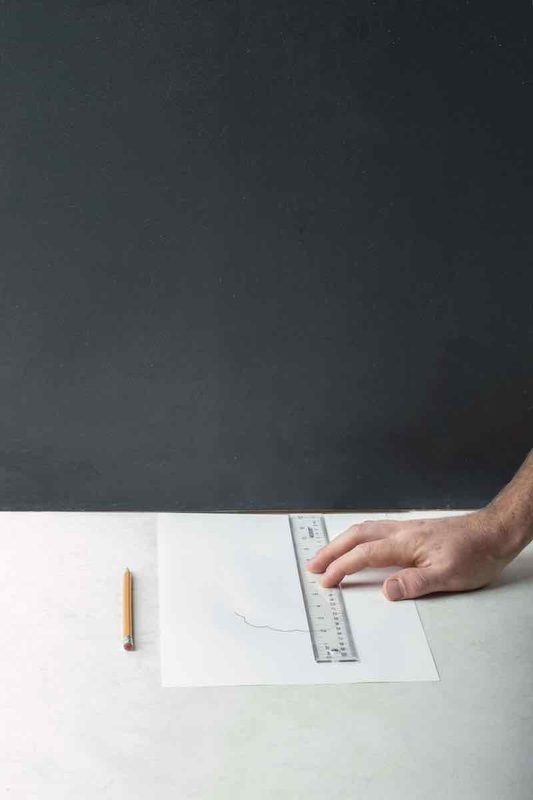 1 Place a sheet of paper on a float surface against a wall an align your heel to the edge the wall. 2 Trace a line at the end of your toes. 3 Take the measure form your longest toe. Make sure to measure both feet. The measure of the longest foot is the size to use. Bring it all to the table on race day, with the Platinum Cycling Shoes. 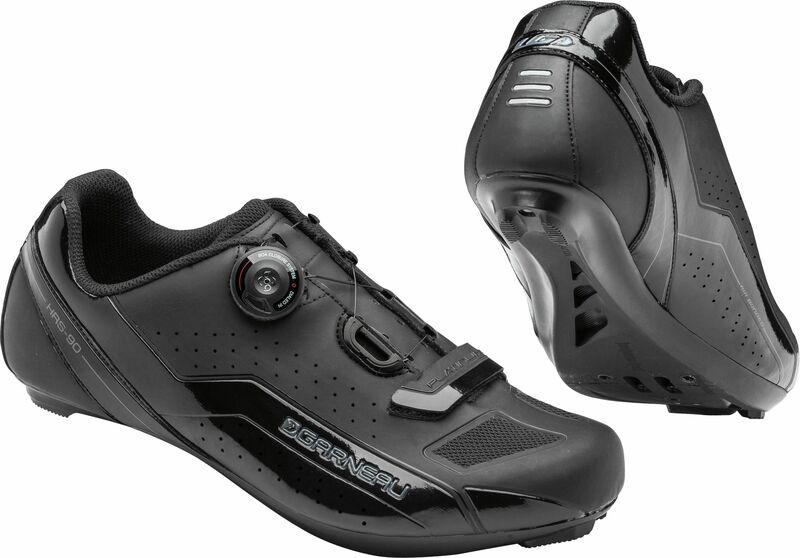 Bring it all to the table on race day, with the Platinum Cycling Shoes. The thermobonding technique used in the construction of the upper makes it seamless, for great streamlining and the elimination of those painful pressure points. The outsole of the shoes are made with reinforced nylon which is both super-tough and light, with our patented multi-vent system helping to boost airflow. The shoes tighten with a BOA adjustment system and hook and loop fastener foot closure – with the single-rail dial delivering a quick attachment, evenly distributed pressure and power retention. 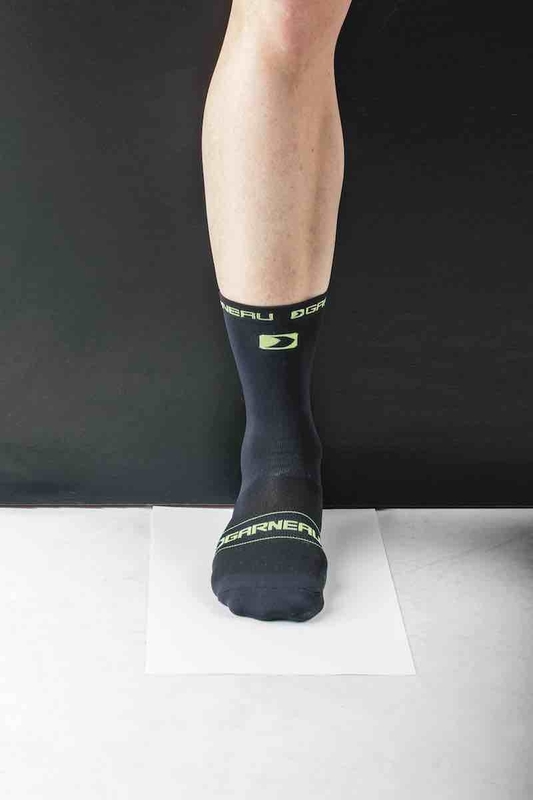 The body of the shoes are executed in engineered synthetic leather and breathable cycling mesh – to optimize comfort, support and airflow, with a heel reflector helping you stay safe and seen when riding at night. 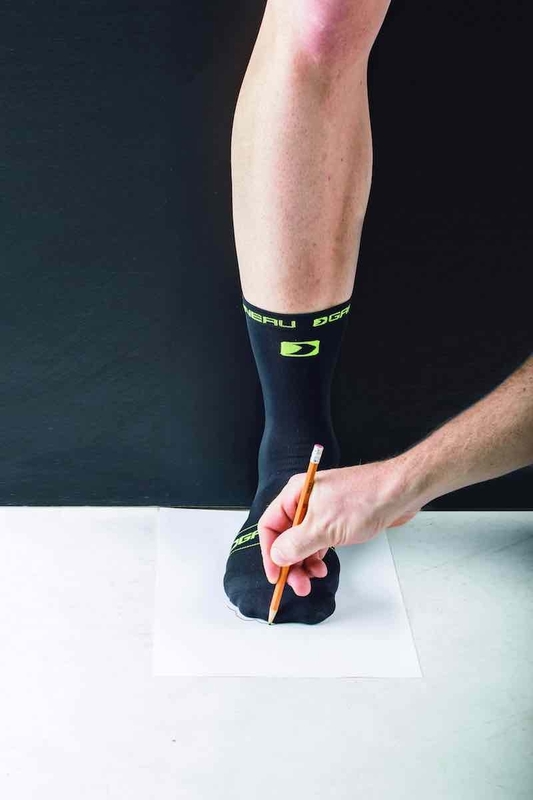 You can tweak the performance of the shoes thanks to the interchangeable Ergo Air®, Cool Stuff and Hot Stuff insoles. The shoes are optimized for use with SPD-SL, SPD, TIME, LOOK and SPEEDPLAY cleats. Cleats: Steel inserts fit all major road and SPD pedals, Cleats aren't included with the shoes.